The Blue Coat School has a generous Assisted Places scheme that has seen numerous children attend the School that would otherwise have been unable to benefit from a Blue Coat education. 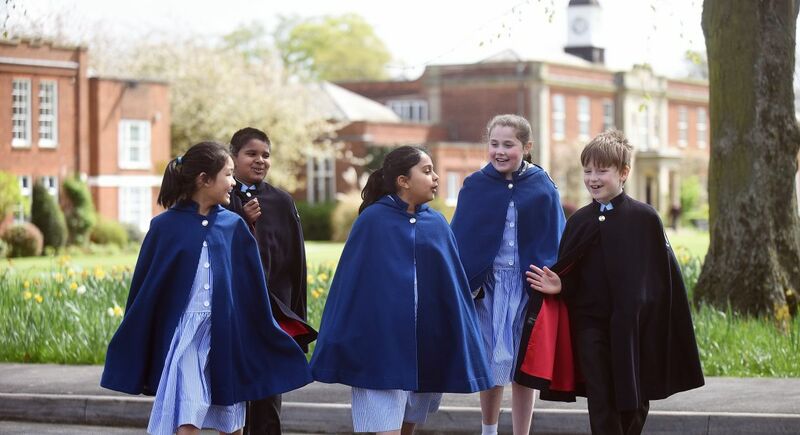 Indeed, the origins of The Blue Coat School began with all its pupils funded through subscription. The School is committed to continuing this tradition of support, and today, offers a number of means-tested Assisted Places to children entering Year 3 or 4. These may be children transferring from Pre-Prep or joining from another school. Depending on the financial circumstances of parents or guardians, children may qualify for a part-award or a full bursary. If you would like to know if your child is eligible for an Assisted Place, please contact Mrs Wilkinson in the Finance Office. To be considered for an award for the Academic Year 2019-2020, please request an application form from Mrs Wilkinson and submit it with supporting documents no later than Monday 28 January 2019.